Things are Cookin’ in Seminole Heights! 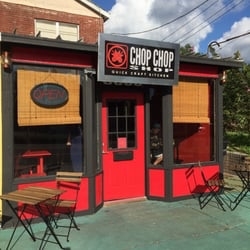 Chop Chop Shop – although this was originally opened in 2015, the Asian-inspired restaurant closed in December 2016 to undergo changes to the kitchen and menu and is now open for all to enjoy! 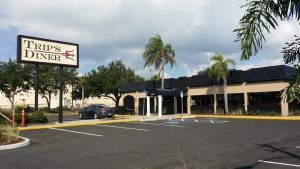 Trips Diner – this popular Pinellas restaurant opened in May 2017 and features something for everyone with reasonable prices and good-sized portions. The favorites include the egg platters and the pancakes the size of hubcaps! Seminole Heights City Wine Bar opened back in October of last year, but still a great place to try. 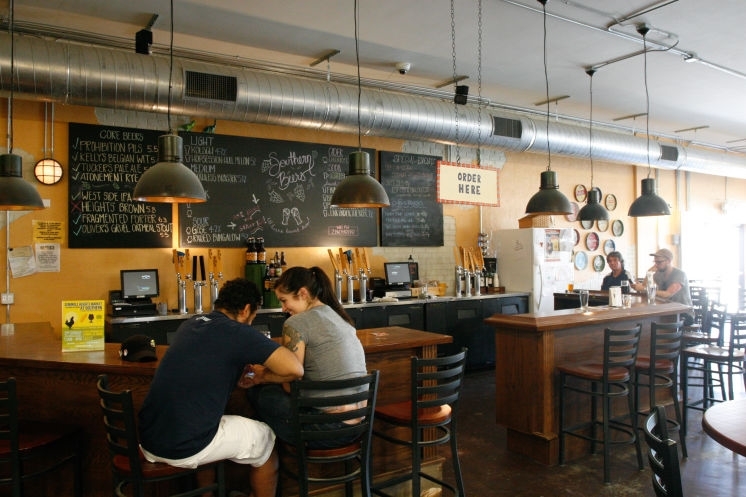 They carry 200 wines by the glass as well as an extensive pairing menu and craft beers. They even play host to The Seminole Heights Wine Society with educational wine tastings on Thursday evenings from 7pm. For a free list of all the Hot Trendy Places to eat visit us on http://www.facebook.com/TheDelgadoHomeTeam/ and message us. 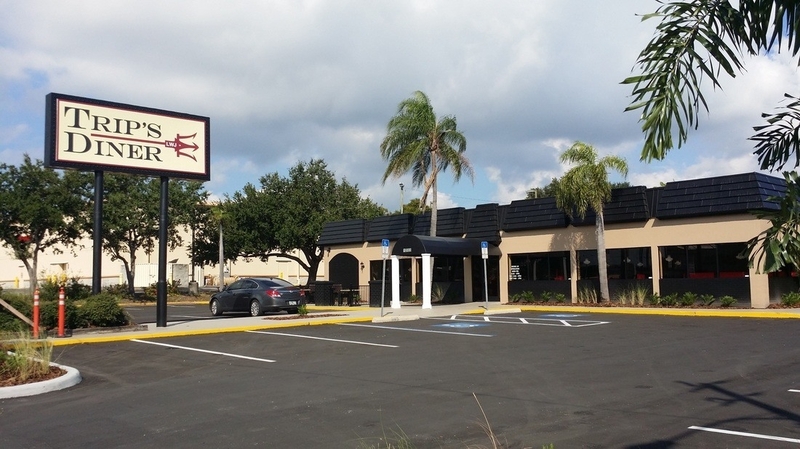 #SeminoleHeightsFoodie!